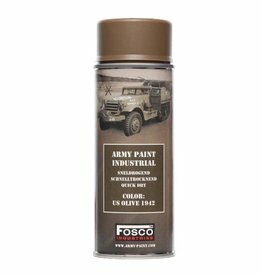 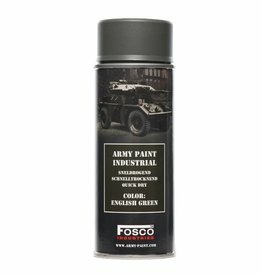 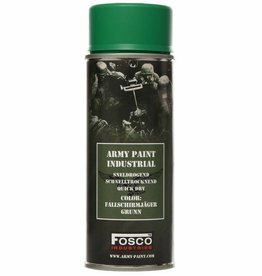 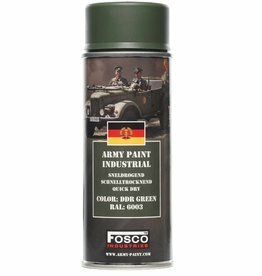 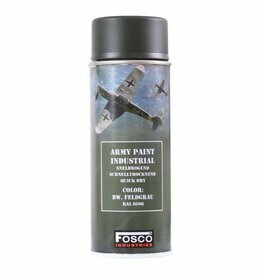 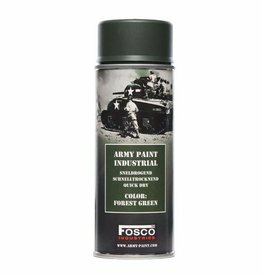 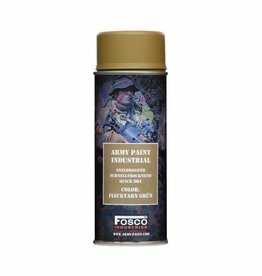 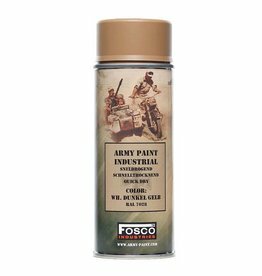 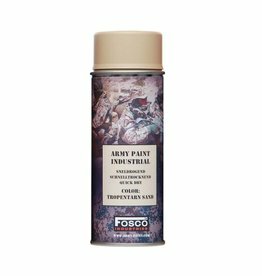 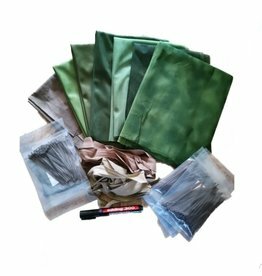 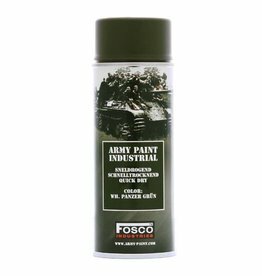 This top-quality paint is used, among other things, for spraying weapons, textiles, tools, equipment and vehicles. 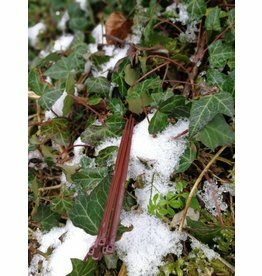 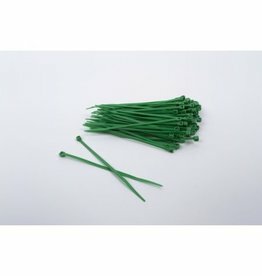 Easy to remove from most surfaces. 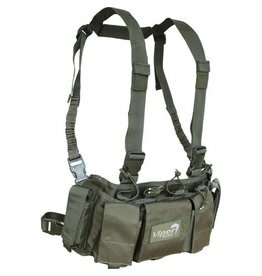 Original dutch Vest, 2 side pockets, fully adjustable to your sizing.